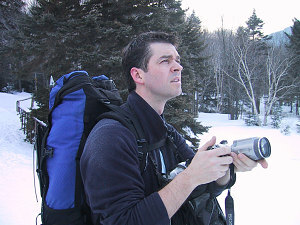 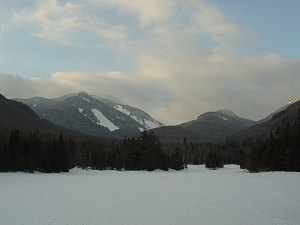 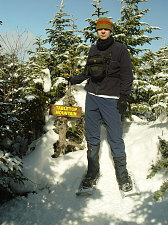 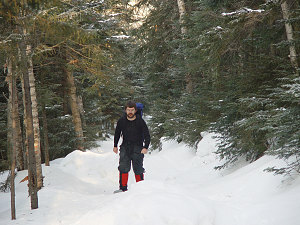 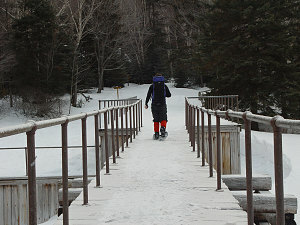 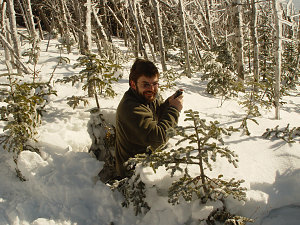 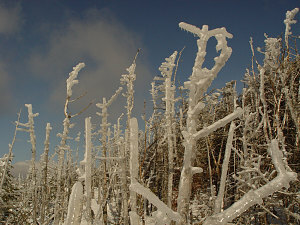 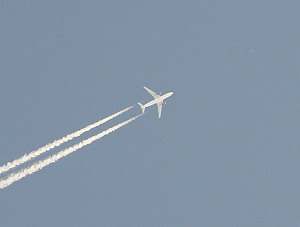 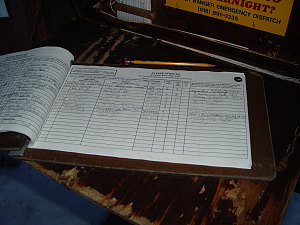 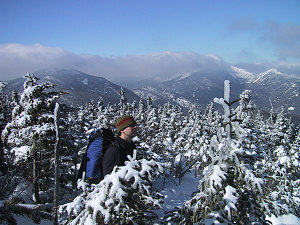 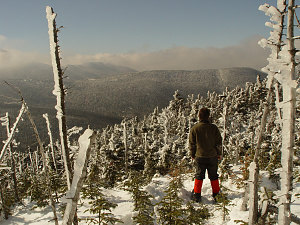 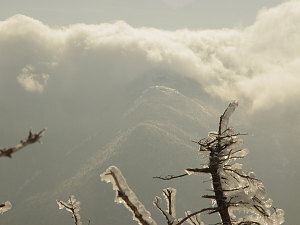 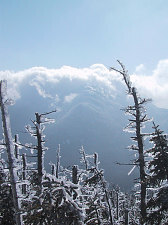 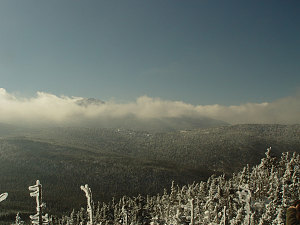 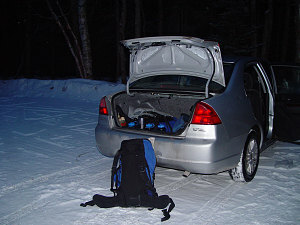 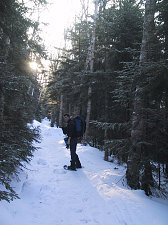 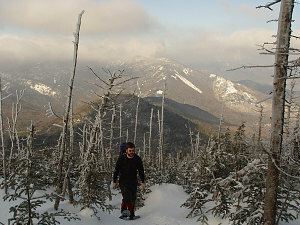 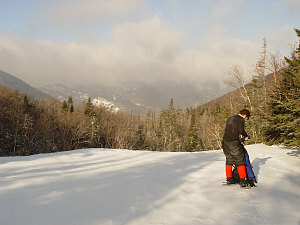 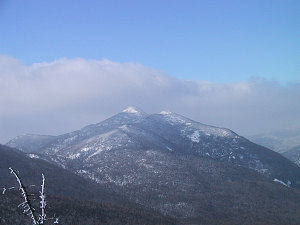 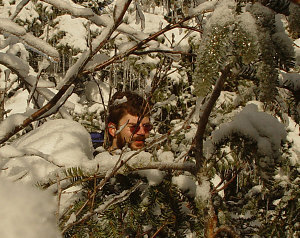 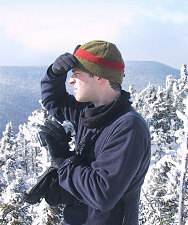 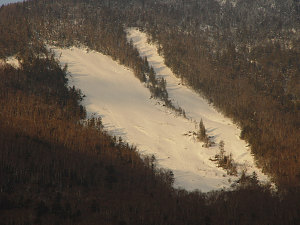 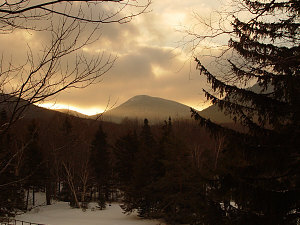 This image gallery documents a re-attempt on Tabletop Mountain in March of 2003. 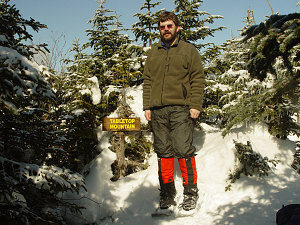 Earlier in 2003, Markus and I attempted and failed to get to the summit of Tabletop because we didn't properly locate the herdpath leading up to the summit. 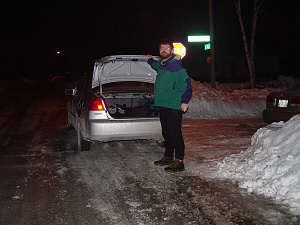 (you can read about that misadventure here).